Former Microsoft CEO Steve Ballmer is enjoying his retirement from the technology world, recently stepping down from the Microsoft board. Ballmer looks forward to teaching, learning, and owning the Los Angeles Clippers NBA team during his retirement, as the Stanford dropout heads back into the classroom. 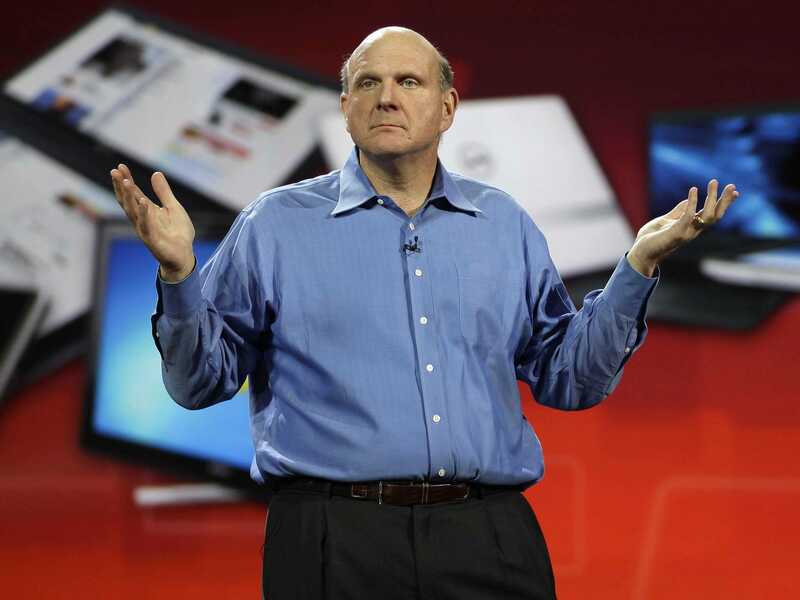 Ballmer is a Harvard University graduate, and then attended Stanford Graduate School of Business for one year. The billionaire wants to stay busy during his retirement, which is why he wants to teach at two of the leading schools in the country - he'll teach at the USC Marshall School of Business next spring, but it's uncertain which course he'll lead. "This combination of an experienced practitioner with a tenured faculty member is a hallmark of the teaching experience at Stanford Graduate School of Business," said Helen Chang, Stanford spokeswoman, in a statement to the media. Regardless of what people think of his tenure as Microsoft CEO, Ballmer has a wealth of business knowledge he can share with graduate students at either university.